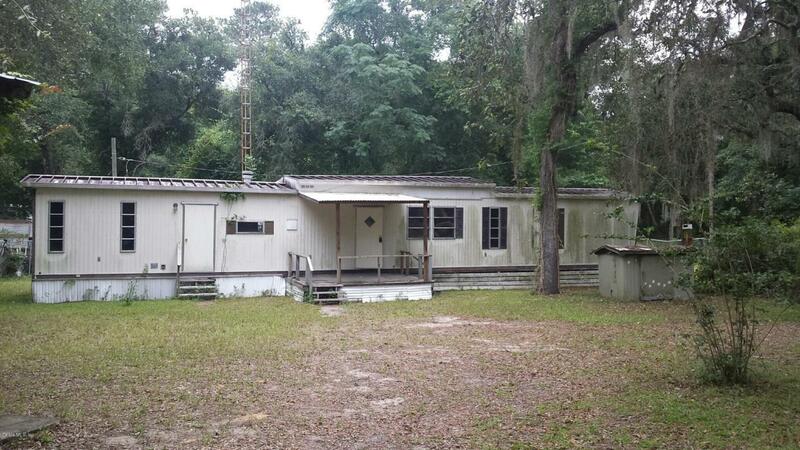 2 bed 2 bath Mobile home on .46 acres in very quite area. Road is unpaved. Well and septic. Car port has power to it. Listing provided courtesy of Glenn Stein of Realty Executives In The Villages.